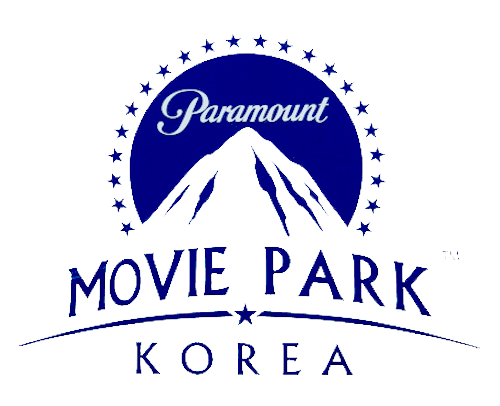 Paramount Movie Park Korea is a theme park and resort complex that was scheduled to open in Incheon, South Korea. The theme park will be based on films such as Mission: Impossible and Lara Croft: Tomb Raider. It would have been the world’s first Paramount Pictures-based theme park and resort complex, with the cost of $1.5 billion. The Producers Group produced the press event that announced the theme park in 2008.